With the Anniversary of the Air Force 1 in full effect Nike still has many release planned and with the Olympics fast approaching we are sure a few colors will be USA themed. We now bring you a Air force One the Features a Old school Barcelona Olympic theme where many dreams came true. The true red upper remind us of the Spanish City where the USA took home gold. We also see a BAR on the tongue of that shoe. Look for these to drop in July but you can pre-order now at Titolo. With news breaking today that both colors of the Yeezy's will be dropping in less than 2 weeks many ppl have scrambled to there designated campout grounds. This release is bound to go down in history and hopefully the murder rate in your city doesn't go up as well. 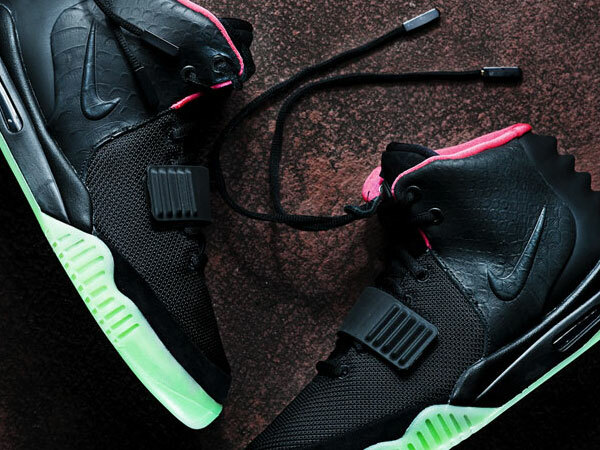 We seen official images of the Tan Yeezy 2 now we bring you Official Images of the Solar red. 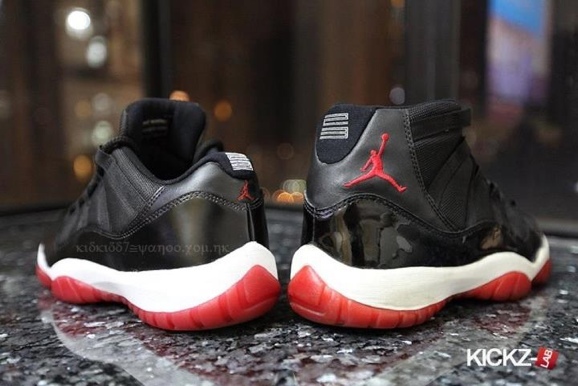 They are both dropping on June 9th so more than likely you will have to choose either or. The Release date for the Most highly anticipated releases this year has arrived, or should i say the end of the world. Many ppl have been waiting for this news to come. Some started camping out months ago before the date was pushed back, but now many ppl are running to tier favorite campout post. June 9th is right around the corner and kind of sudden for Nike to drop the date so soon. Both colorways will be released on the same day at select retailers we are sure this release will make the news in every city. Stay tuned for locations that will be dropping this historic release. She is one of the WNBA'S biggest stars and with 2 championships under her belt and a MVP Diana Taurasi deserves everything given to here. Nike has been giving the star PE's since shes been in the League and now she shows us another one of her Gems a Lebron 9 PE made just for her featuring the colors of her team. Of course these will not be dropping so you can only see these on her feet until a pair pops up on Ebay of course. Foams Foams and more Foams can't never get enough can we? apparently not. 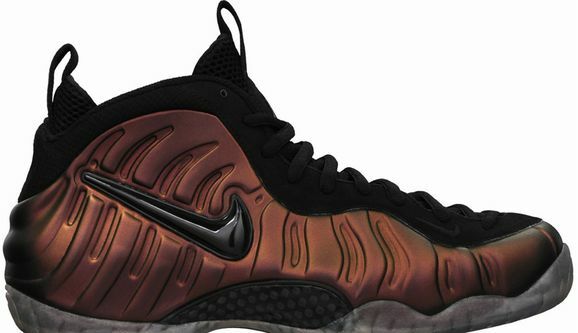 Here are new images that surfaced of another upcoming Foam this time the Pro version. 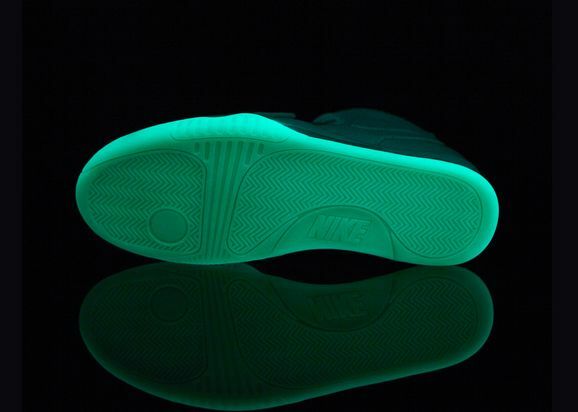 Along side this color will see the crimsons and the Gold medal foams. 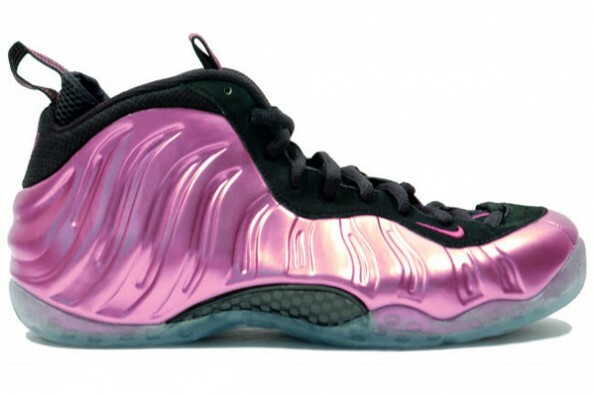 These foams are very interesting seeing how they change colors. 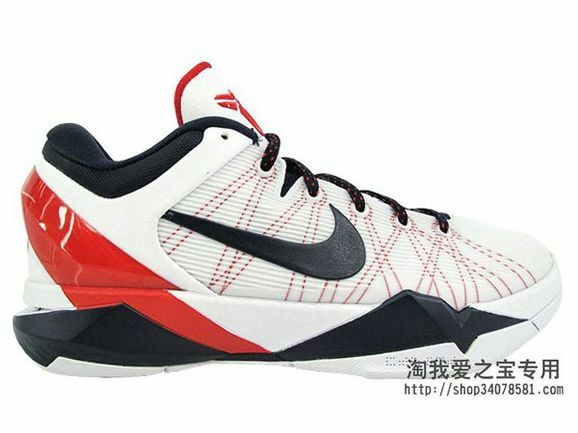 Look for these to release sometime in July. Stay tuned to TCC for more release info. Rare PE's are nothing new but when it comes from a player than should have been the next great thing is another story. Darius miles didn't live up to the hype and moved around from team to team, his career was cut short by a Knee injury in 2009 even though it never got off to a good start to being with. This rare PE features the Cavs colorway when Miles spent a short stint playing for them. 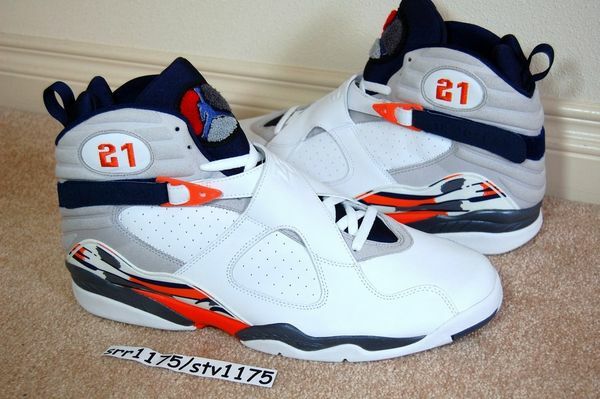 You can cop this pair on ebay now.